Medi-RayTM maintains a complete inventory of interlocking rings and dose calibrator shielding components. Additionally, we can quickly fabricate custom shielding components for your unique needs. If you need dose calibrator shielding components, contact us at 877-898-3003/ 914-979-2740 or email: sales@mediray.com. Medi-RayTM has revolutionized the design and production of every type of shielded medical containers. 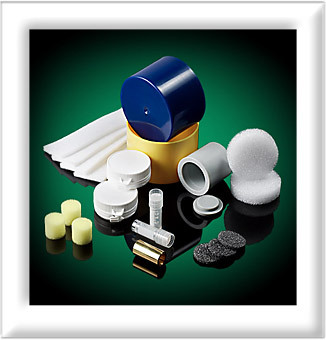 The coated lead containers utilized for radiopharmaceuticals normally have interlocking lid/base designs. The slideshow discusses coated lead containers by Medi-RayTM. If you are in need of our product or services, call us at 877-898-3003/ 914-979-2740 or fax at 914-337-4620 or email: sales@mediray.com.